When you heat your home with a boiler, you need a heating contractor you can count on to make sure all your needs are met. A good boiler contractor can help you with every aspect of your heating needs, including boiler repair, maintenance and installation. So, when you need help with your home’s boiler, you should know you can count on Boelcke Heating and Air Conditioning to help. At Boelcke, we are committed to making sure the boiler in your home is operating safely, efficiently and effectively. Not to mention, we only install quality boilers from names you can trust, so you know your new boiler installation will last for years to come. You can count on our reliably, highly skilled technicians to install, repair and maintain your home’s boiler system to perfection. Boelcke offers boilers and more for your home. When you need a boiler from a qualified heating specialist for your home, you can trust Boelcke Heating and Air Conditioning. 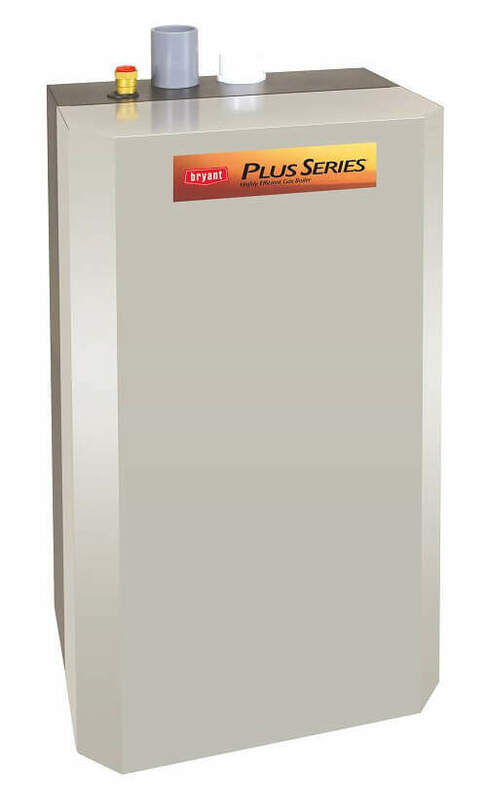 We can help meet all your home heating needs, large or small. Simply give us a call at (269) 429-9261, and we will be more than happy to assist you.